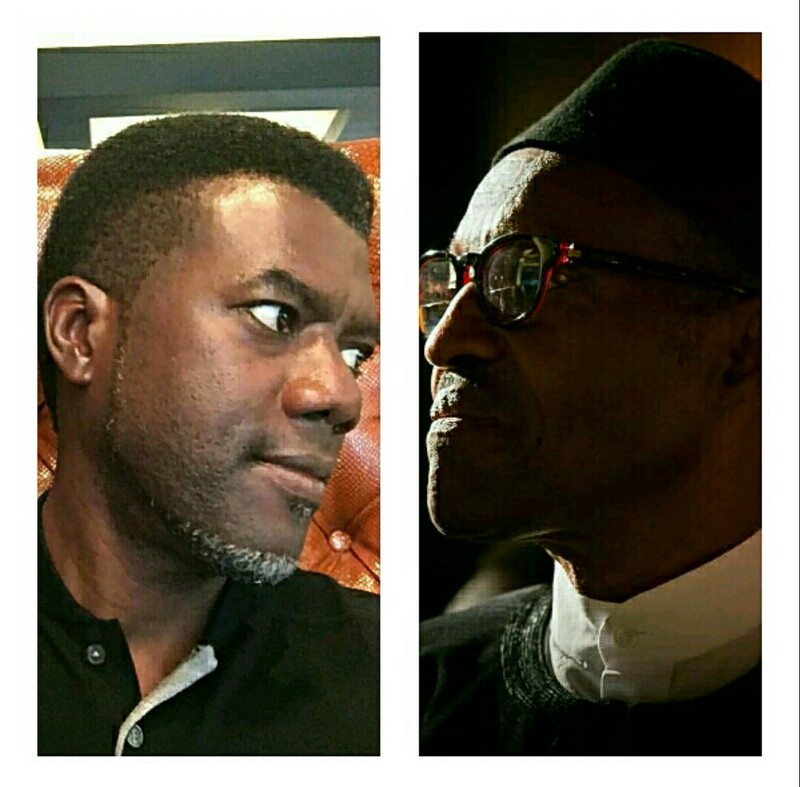 Reno Omokri, former aide to Nigeria's past President, Goodluck Jonathan, told Buhari’s administration to stop casting blame of their failed economy on Jonathan’s government, he said he should rather focus on how to manage the economy they destroyed. He made the call in a long article he shared on social media on Monday, adding, “Thankfully, no less a personality than the President’s own confidante, Professor Itse Sagay, has revealed that the APC is an ‘evil’ party, built on propaganda. This recent statement by Garba Shehu only serves to corroborate that statement. “For one, President Muhammadu Buhari DID NOT inherit a country in tatters. Rather, on May 29th, 2015, the day he was sworn in, President Buhari inherited a nation that was the largest economy in Africa and the 24th largest economy in the world. “By the testimony of CNNMoney, he inherited an economy that was the third fastest growing economy in the world, with only China and Qatar growing faster. By the testimony of the British Government, he inherited the fourth fastest growing economy in the world. Whether you take the testimony of CNNMoney or that of the U.K. government, the fact is that we were one of the world’s most progressive economies. “Also, on May 29, 2015, President Muhammadu Buhari inherited an economy that by the evidence of the World Investment Report, prepared by the Geneva-based United Nations Conference on Trade and Development (Unctad), was the number one destination for foreign direct investment in Africa. “And finally on this score, on May 29, 2015, President Muhammadu Buhari inherited an economy with a stable currency where the Naira exchanged for 199 Naira to $1 and in which Nigeria had a single digit inflation rate. “This is in addition to over $30 billion dollars in foreign reserves, $5.6 billion NLNG dividends and a 2015 budget of over 4 trillion Naira which were handed over to the incoming administration by the outgoing Jonathan government. “These are all facts of history that can be verified by a cursory Google search. “It is also a fact of history that within just six months of his swearing in as President, the Muhammadu Buhari administration negatively turned the table around in the most remarkable display of ineptitude ever seen in modern political history, to such an extent that from the third fastest growing economy, Nigeria entered into a recession! “Not just that, but from being the top destination for foreign investment, Nigeria experienced unprecedented capital flight because of the Buhari administration’s Stone Age voodoo economics, which, according to the Nigerian Bureau of Statistics, led to a job loss of 6 million jobs and the closure of thousands of manufacturing firms and other concerns in the real sector. “And finally, on the note of the economy, it should be noted that from being one of the best performing currencies in the world under President Jonathan the Naira, by evidence of Bloomberg, was the world’s fourth worst performing currency I 2016 having lost more than 100% of its value under Jonathan. “Again, Nigerians may wish to note that when former President Jonathan was tackling the Boko Haram insurgency, he did not blame or accuse Northern elders. He did what he was elected to do without abdicating his responsibility. “Today, it is quite sad that President Muhammadu Buhari, who never offered to help during the Boko Haram crisis, now declares that he is ‘disappointed’ in the leaders of the Southeast for not reining in IPOB. “Pray, whose job is it to tackle security challenges between an elected President and an unelected council of elders? “The Buhari administration will do well to explain why the US Congress declared Nigeria “the most dangerous place for Christians in the world” on February 4, 2017 or why the World Economic Forum listed Herdsmen as the fourth most deadly terrorists in the world meanwhile to the Buhari regime, they are merely ‘criminals’? “Rather than inherit a country in tatters, it is precisely President Muhammadu Buhari who has bequeathed a country and an economy in tatters to future generations.